A gummy smile, or excessive gingival display, is when too much of the upper gum is shown when you smile or laugh. Clients with a gummy smile often report that they cover their mouth when they laugh or always smile with their mouth closed due to how self-conscious their gummy smile can make them feel. The cause of a gummy smile of often a hyperactive muscle which pulls the upper lip excessively and therefore exposes the upper gum. Fortunately, most gummy smiles can be corrected by reducing the activity of this hyperactive muscle with the use of botulinum toxin. Like all treatments you will be required to have a focused medical examination of your face and also a medical consultation with our Doctor. Occasionally, filler to the upper lip can also help with a gummy smile and if this is the case you will be advised at your consultation. This treatment only requires a few injections with a small needle in the area just below the nose. A slight nip but nothing more. 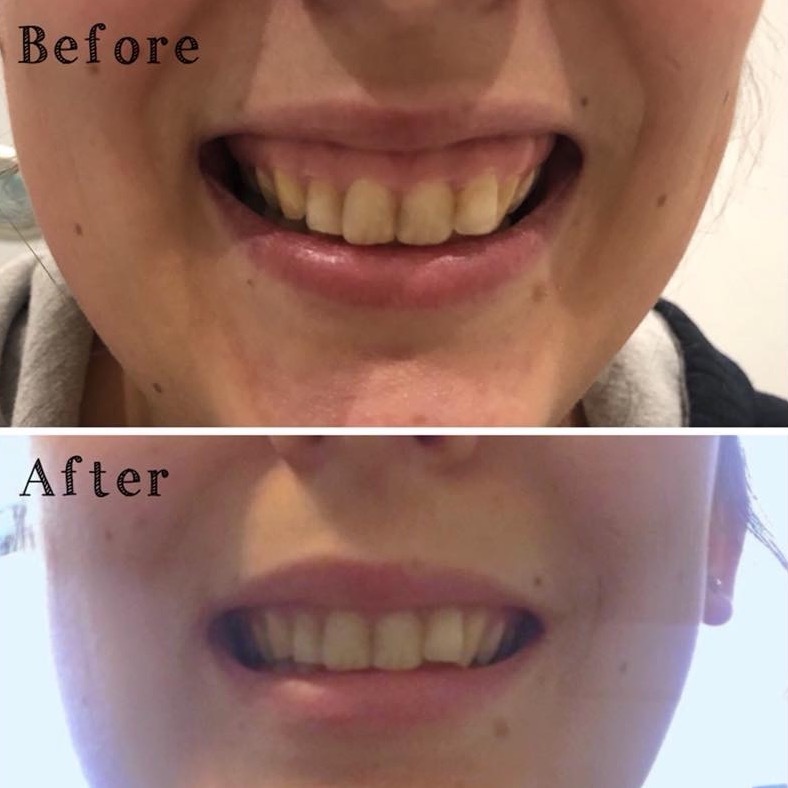 With a few simple injections results last on average 3-4 months, and with repeated injections you may never be bothered by a gummy smile again.